Contrary to what most Nigerians are expecting, there will be no public holiday on June 12 this year, despite President Muhammadu’s announcement on Wednesday. Buhari, in a press release, moved Democracy Day from May 29 to June 12. The president also announced that MKO Abiola, winner of the annulled election, will be posthumously awarded the highest honour in the land, GCFR. We reached out to a source around the presidency, to make clarifications and it was indeed confirmed that the date will be a public holiday in future years, but not in 2018. “It starts from next year,” the source simply said. 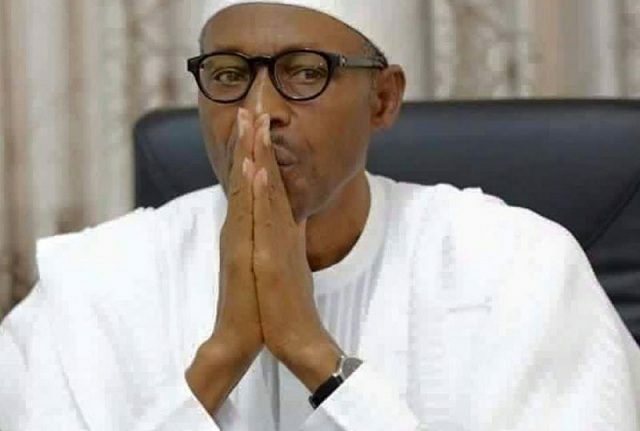 He also insisted that May 29 remains the handover/swearing-in day and Buhari is not planning to extend his stay in office by two weeks, in the eventuality he loses next year’s elections.